As an Investment Advisor, I have been providing comprehensive wealth management advice and solutions to individuals, small business owners and their families since 2004. I work with my clients to create customized, personalized wealth and retirement plans to help build and protect their financial futures. I adhere to a code of ethics that has many currencies. They are honesty, integrity and a genuine concern to give the client the best possible advice and service tailored to fit their specific investment needs. 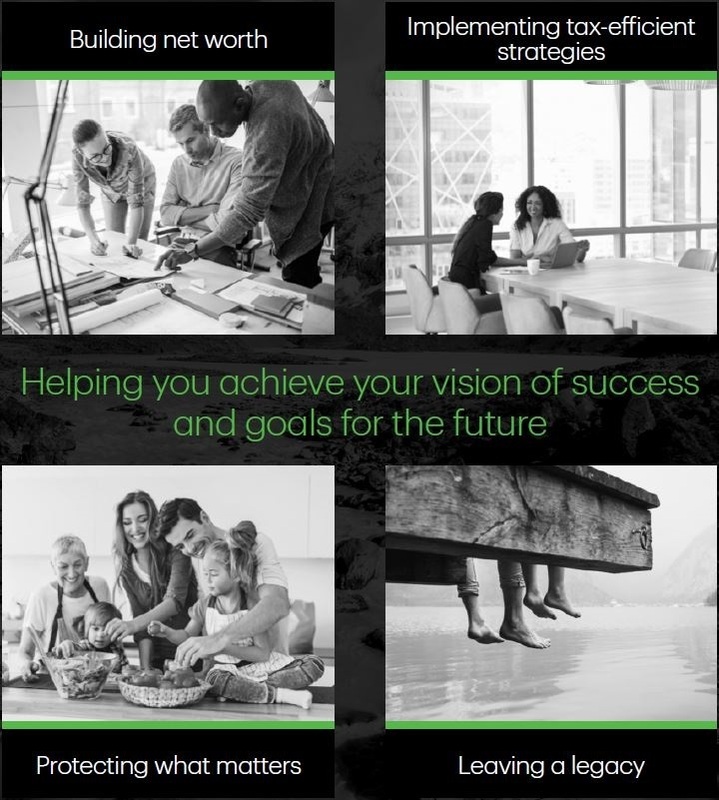 By working in collaboration with TD specialists within TD Bank Group, we can address the full scope of investment, wealth and retirement needs, including: wealth protection, estate planning and charitable giving strategies. I hold my designation as a Financial Management Advisor (FMA). Outside of the office I enjoy spending time with my spouse and three children, and enjoying a variety of sporting endeavors. I am also an avid supporter of several charities including the pediatric lupus clinic at the hospital for Sick Children and also an avid supporter of the ‘Flare’ for Fashion Charity Event.